Close to new, light smudges on edges, gift inscription on endpaper, no other markings. 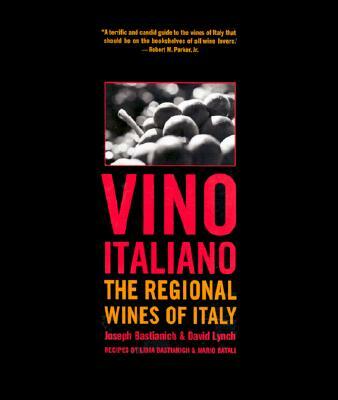 A comprehensive and authoritative American guide to the wines of Italy. It surveys 19 wine-producing regions; identifies key wine styles, producers, and vintages; and offers egional recipes. Extensive reference materials on 300 growing zones, 361 authorized grape varieties, and 200 of the top producers.